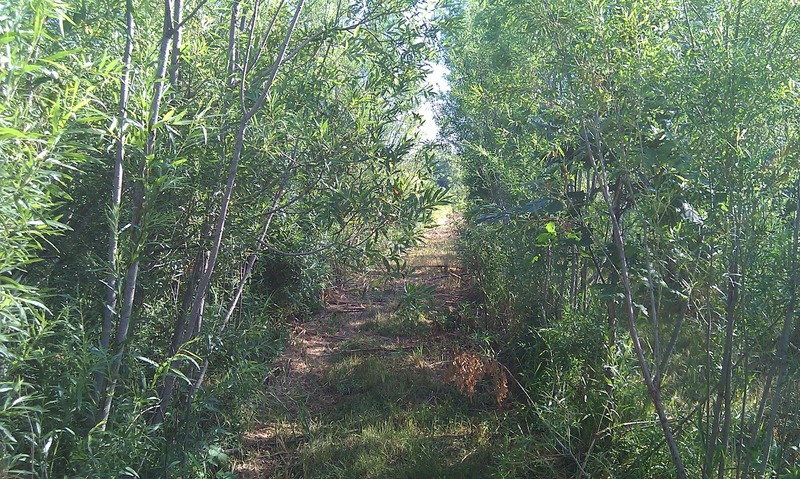 Did you know that willow trees are actually an invasive species? 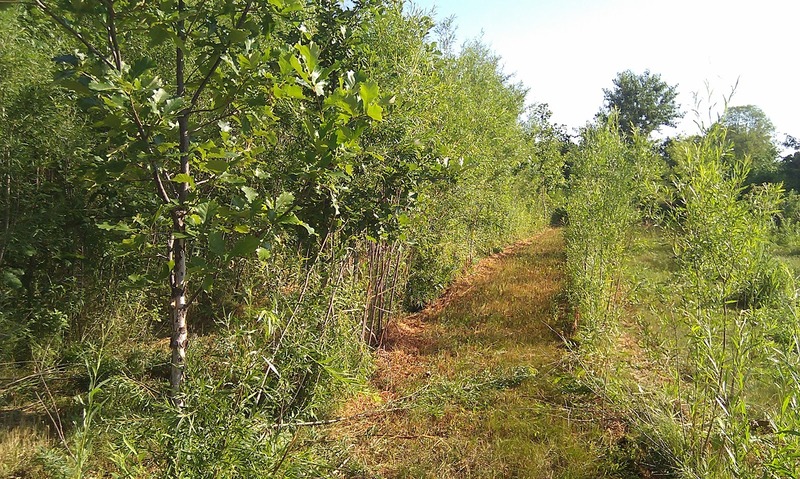 Here at Arington Tree Farm, they grow in abundance on the flatland near Mud Creek. 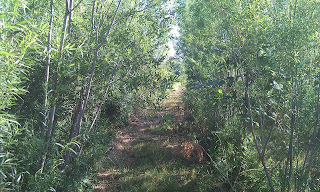 This past week, Arik and I have been using hand saws to trim them back from a trail they were threatening to take over. 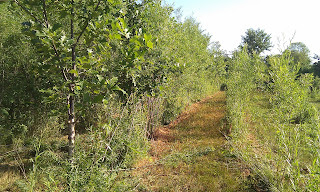 Cutting back the willows also means the young oaks will have more sunlight and nutrients to keep growing.